With Cell C you can free uncapped internet access to selected websites due to Facebook's internet.org partnership with Cell C and other telecom companies around the world to bring free internet which will allow mobile users to free internet access, this project by Facebook has finally reached the Southern African region together with Australia. The free Cell C internet service was launched last week on 1 July 2015 which was to allow the network subscribers to free internet access on a selected range of websites including Bing, Facebook and many other helpful websites that can become handy. This partnership by Cell C and Facebook is believed to bring a huge improvement to help many students access the web without a hustle. 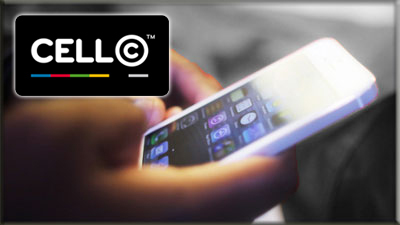 Cell C has launched a campaign that allowed it users to free social media websites such as Mxit and Whatsapp, and now the allowance has been given to Facebook and many other websites. • Download the internet.org android app and install it on your phone, the App can be found on Google play store, Apple store or you can simple get the apk file from ApkMirror . • After installing the App on your mobile phone you will have to open it and you will see a page with a lot of websites that you can visit. If the mobile phone you are using is not registered then you will get a message telling you to Have a Cell C sim on your phone. • Once you have opened the app on your smartphone having a Cell C sim then you will be able to access the internet, it is that simple. Please leave your questions on the comment box below. Wish you the best internet access.